The dynamic world of Internet marketing. Who can keep up? From new social media features constantly being rolled out, to data tracking and analytics, to conversion optimization, SEO and EDM marketing. Any marketing pro or entrepreneur need to keep themselves in the know with how this field is evolving to make sure their campaigns get optimum result. 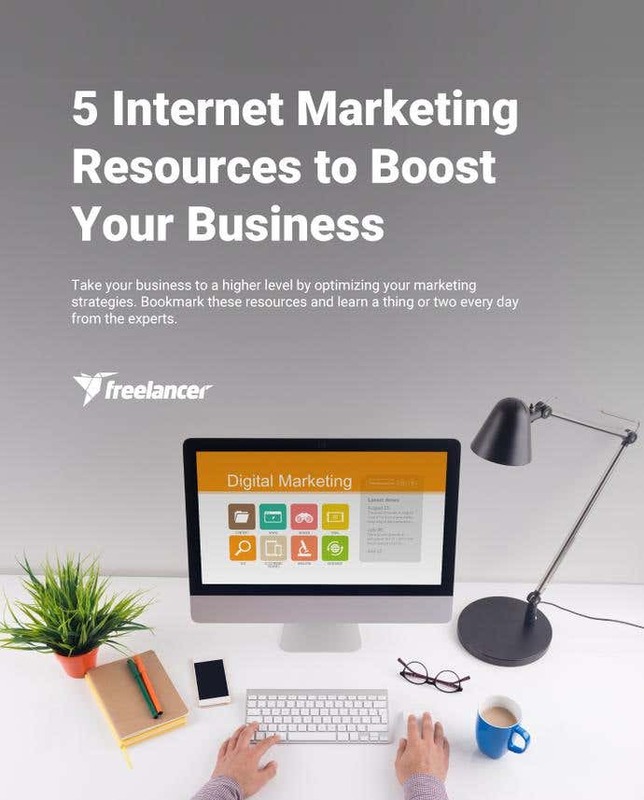 Here are five great resources that provide what you need to know about Internet marketing. Warrior Forum is the largest Internet marketing forum in the world, and is the #1 site for discussion and actionable insights in the industry. Members have access to resources, tips and insights from the world’s top Internet marketing rockstars including rand Fishkin, Yaro Starak, Neil Patel, Rand Fishkin and Sean Ellis. Learn the latest in SEO from Rand Fishkin and other digital marketing pros. 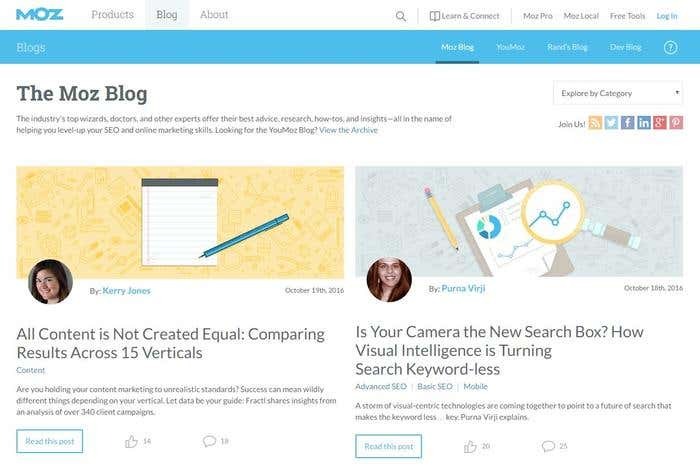 Moz blog covers a broad selection of topics related to Internet marketing. You can also check out “Mozinars”, which are free live webinars featuring industry experts. In the era of content marketing, how can your copy lead to conversion? Learn the most effective ways to use words to grow your business from Joanna Wiebe of CopyHackers. As long as it has something to do with writing great copy for any online platform, this site has got it covered. When it comes to AB testing and data tracking, Kissmetrics provides a wealth of helpful insights in their blog. This helps Internet marketers measure the results of their campaigns by knowing which data to track, how to track it and basically, what to do about it. A PR strategy is now commonly included in digital marketing campaigns. 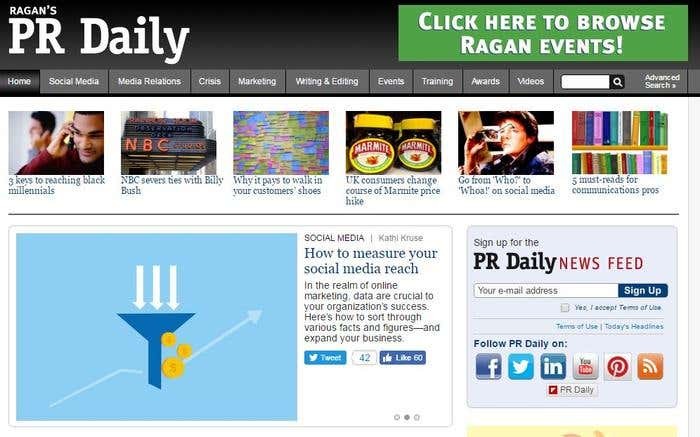 Ragan’s PR Daily gives great tips and insights on media relations, crisis management and even touches on marketing. Read up on these for a holistic approach to your marketing campaign. Whether your marketing campaign is DIY or you’re working with the pros, know the latest digital marketing trends to boost your business.